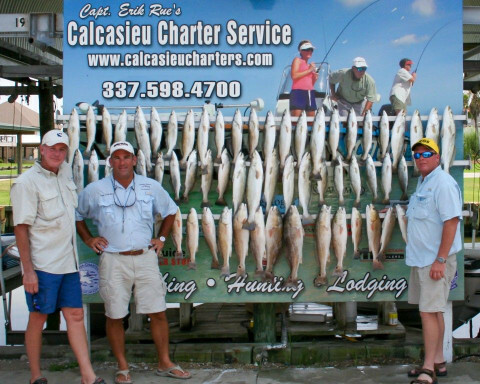 Click/tap here to find the best Louisiana fishing charter for your needs! Come join us for a Louisiana fishing charter experience of a life time. Captain Rory Rorison will take you and your guests to the scenic marshes and coastal islands of South Louisiana in search of Speckled Trout and Redfish. 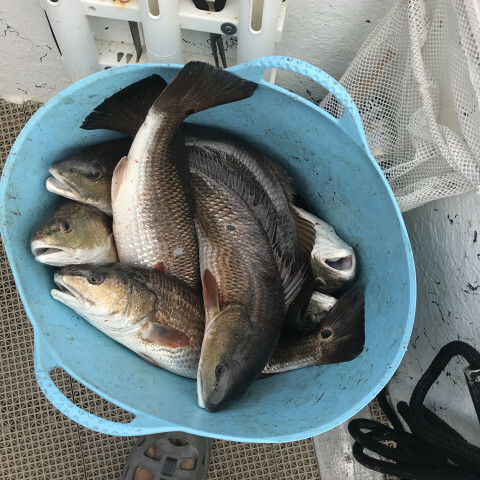 Along with BIG Speckled Trout and Redfish you will find many other species of fish to be had like White Trout, Drum, Sheepshead, and Flounder to name a few. Louisiana is truly a Sportsman's Paradise. You will be amazed by the amount of fish these waters produce and the abundant wildlife to be enjoyed. Experience the beauty and vastness of the southeastern Louisiana coast, along with very liberal fishing limits. Come experience Louisiana's charter fishing at it's finest and all this in a stones throw of the excitement of New Orleans. United Charters is run by Capt. Rory Rorison and is located in Shell Beach, LA. Captain Rory is a life long Louisiana resident and has grown up fishing in this Sportsman's Paradise. Captain Rory's love of fishing and the outdoors is only matched by his love of sharing our bounty and his experience with others.